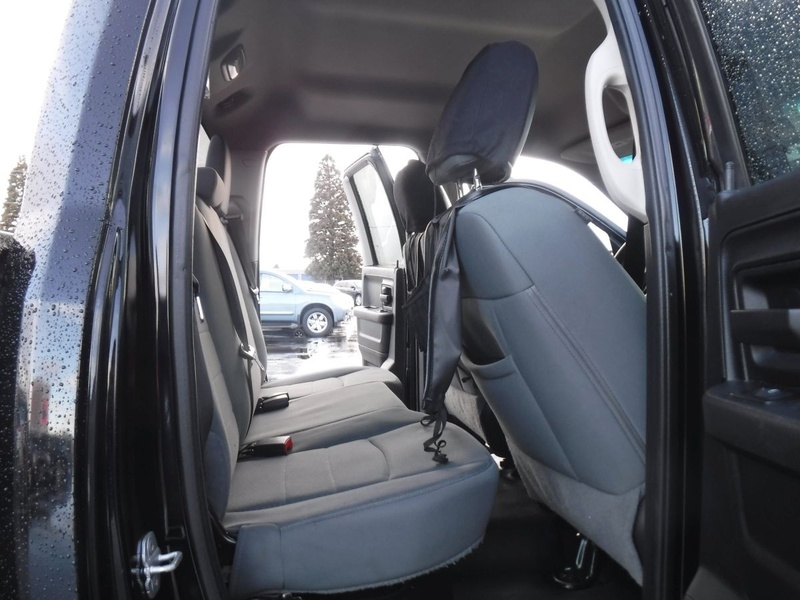 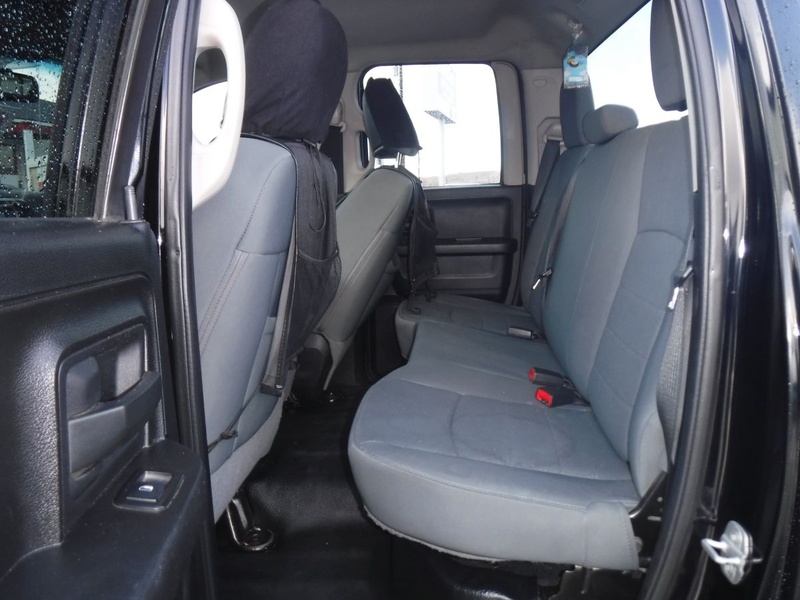 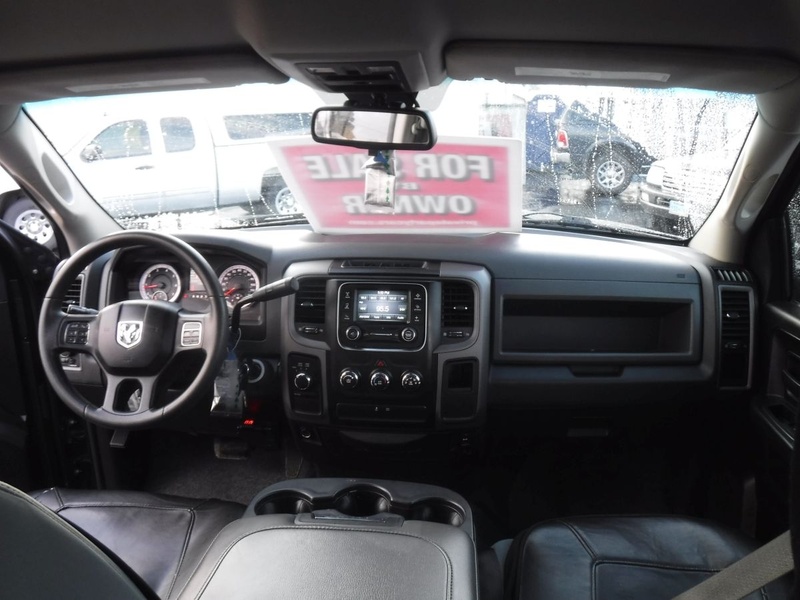 2013 Dodge Ram 1500 Quad Cab Express 6 1/3 ft - For Sale By Owner at Private Party Cars - Where Buyer Meets Seller! 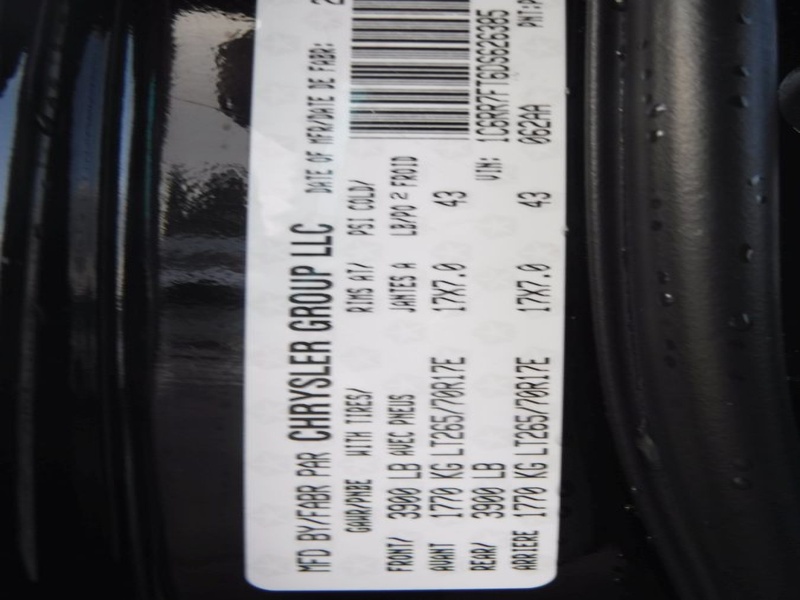 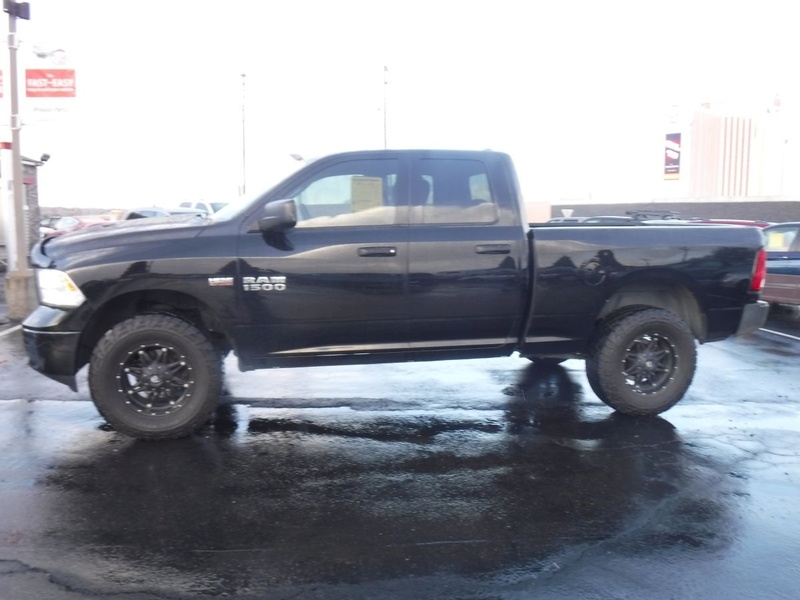 Ask the owner of this 2013 Dodge Ram 1500 Quad Cab Express 6 1/3 ft a question using the form below. 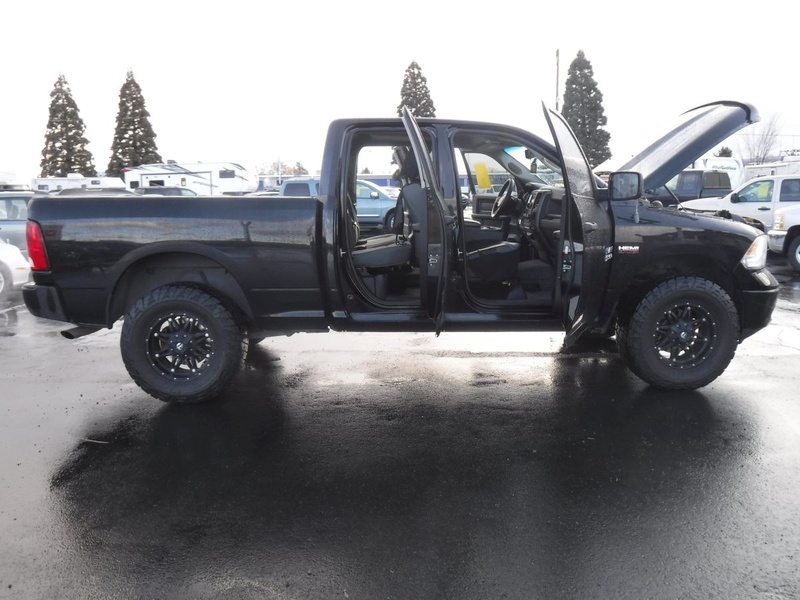 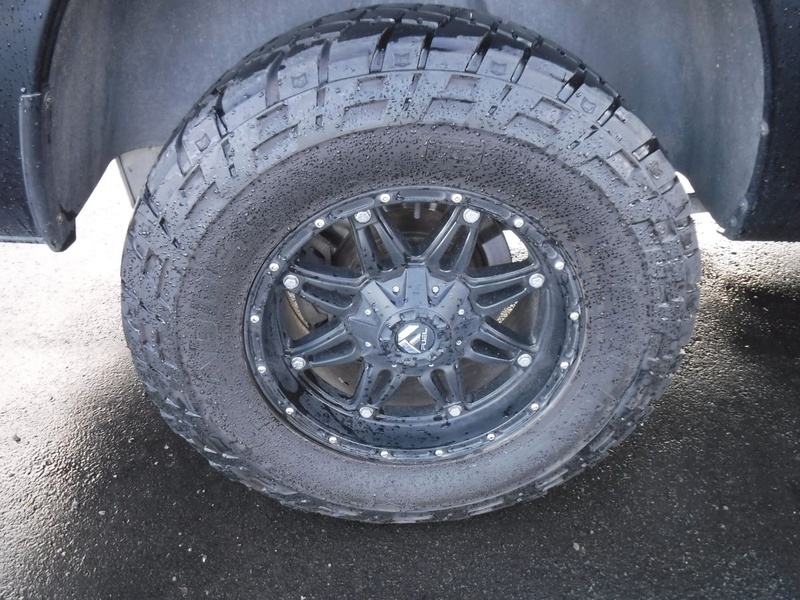 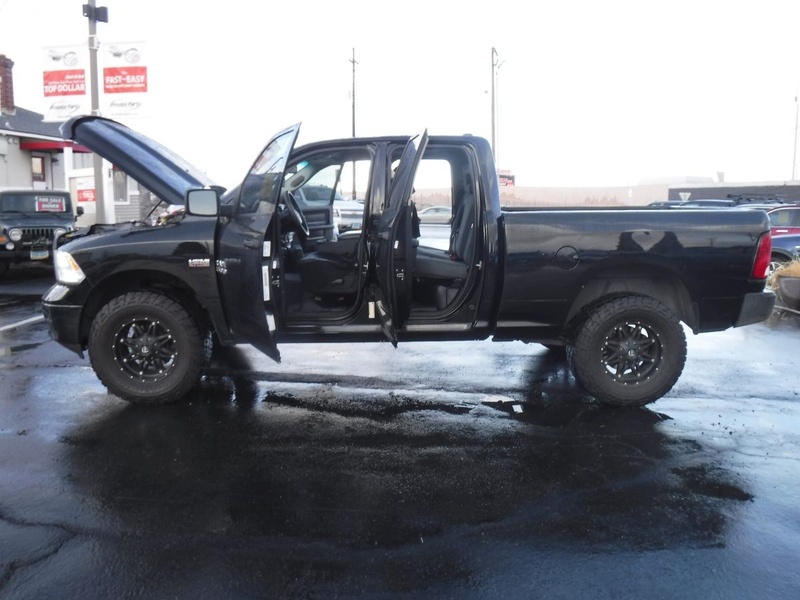 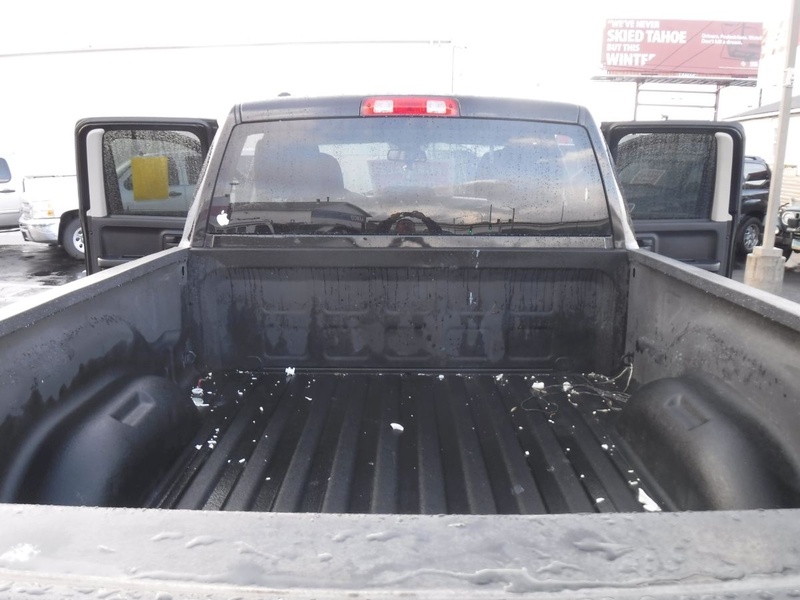 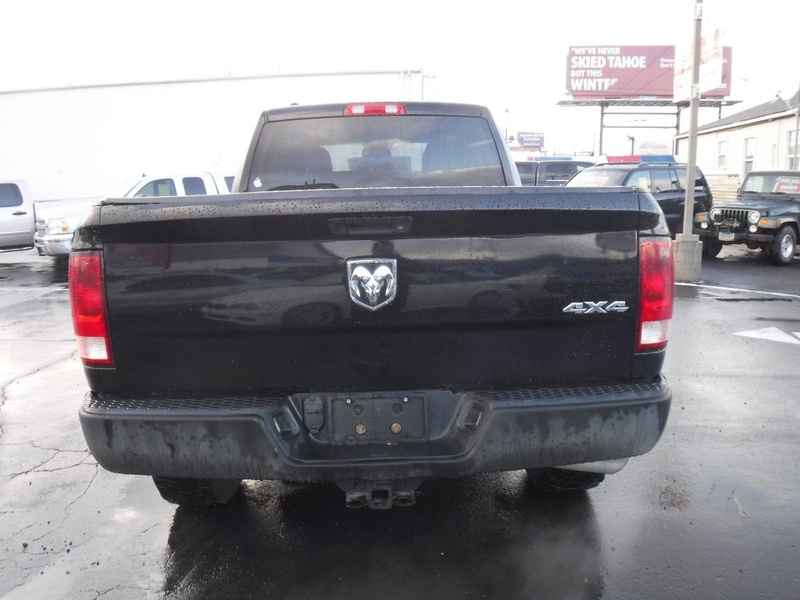 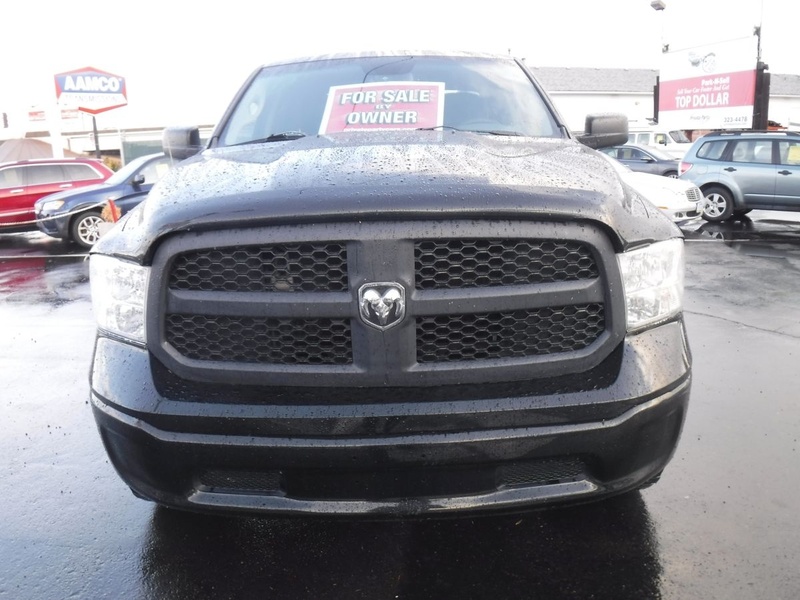 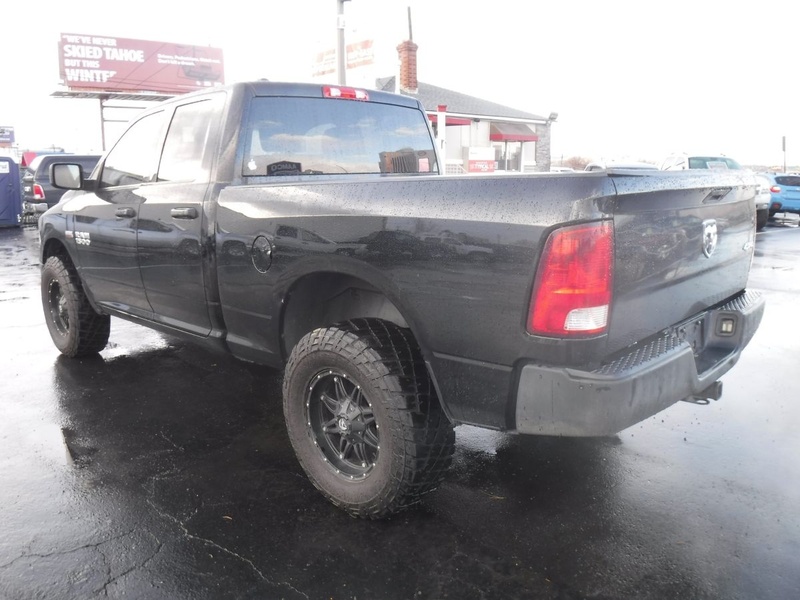 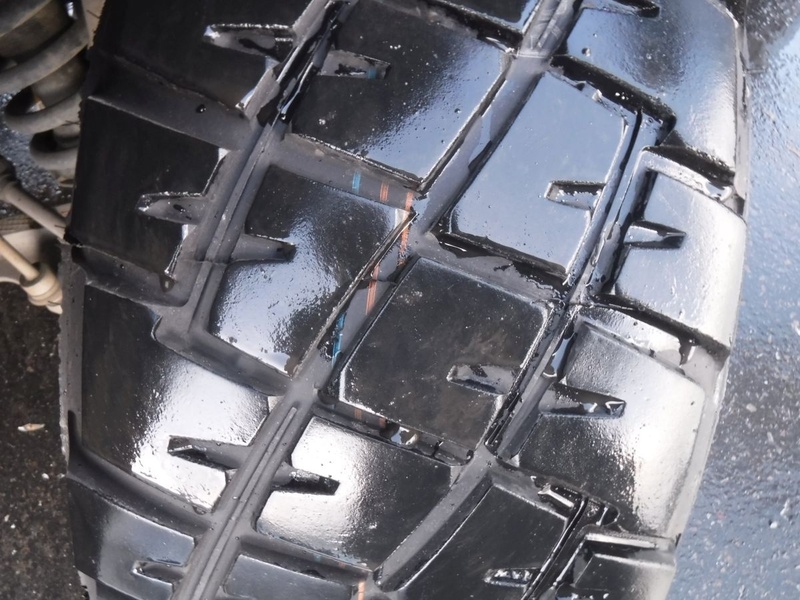 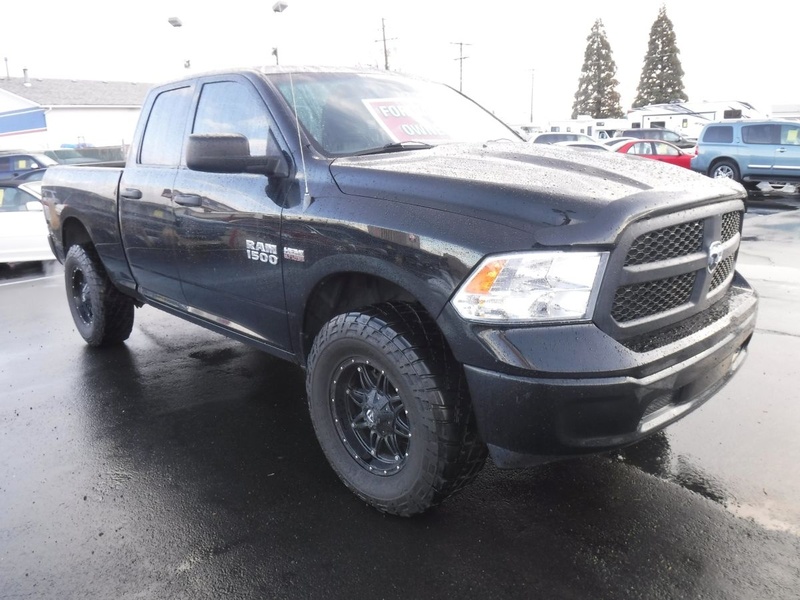 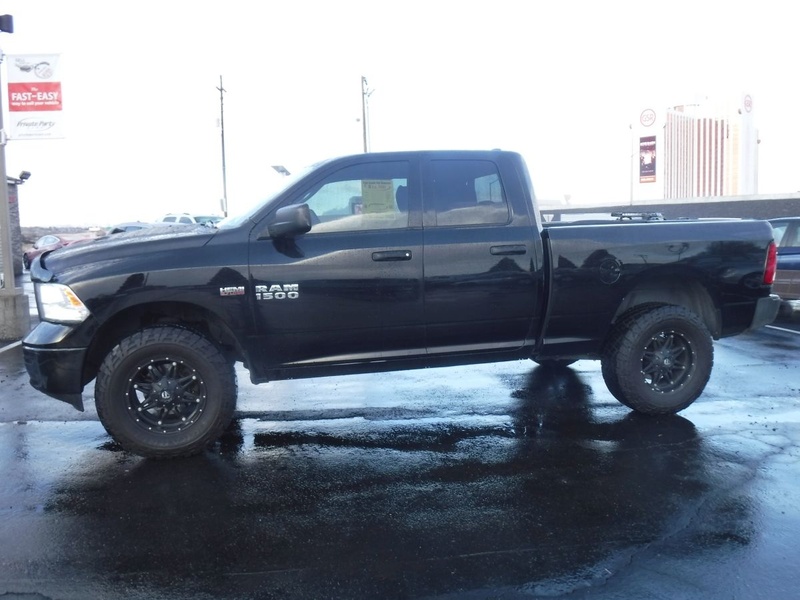 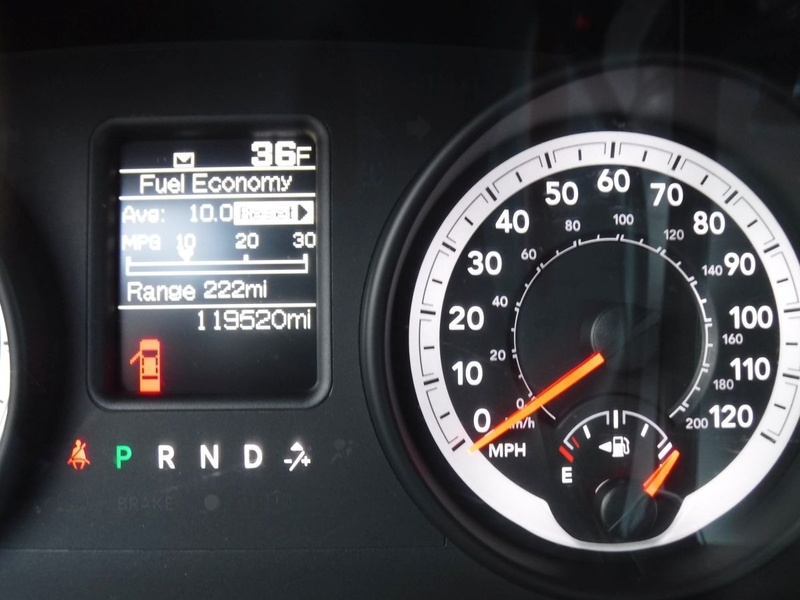 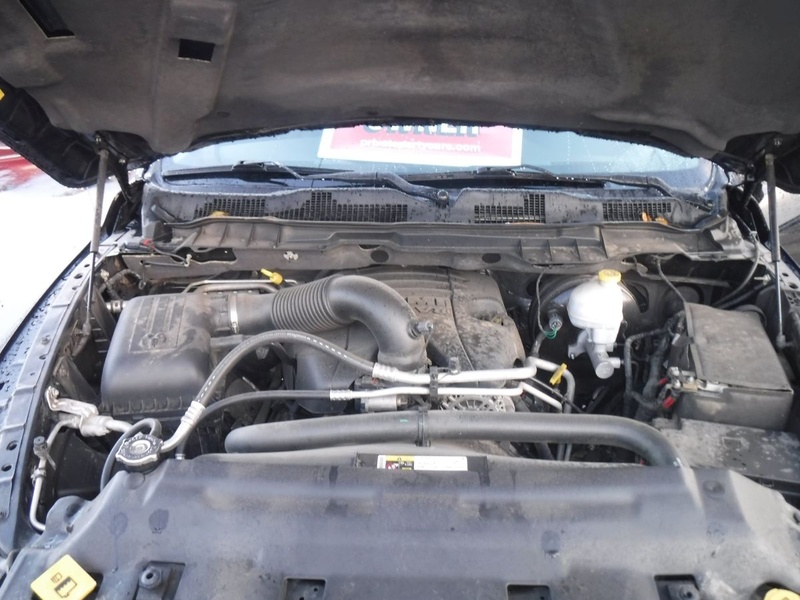 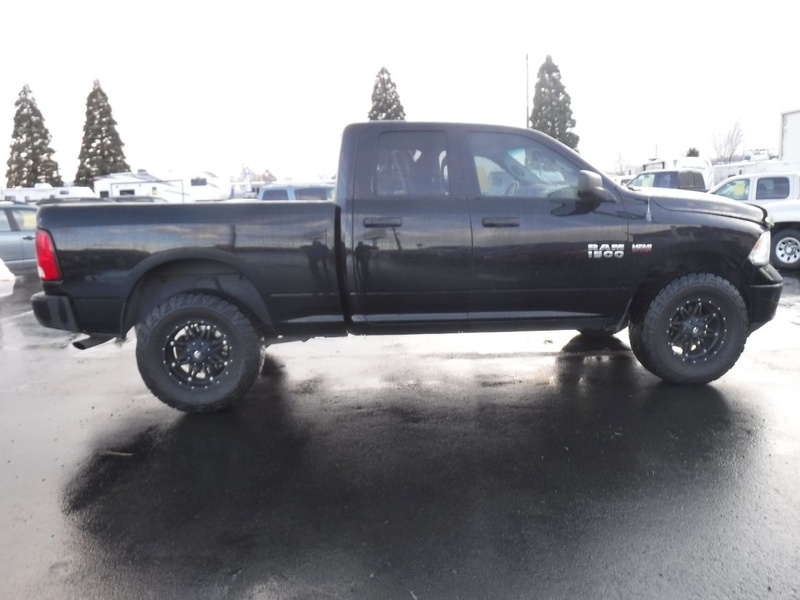 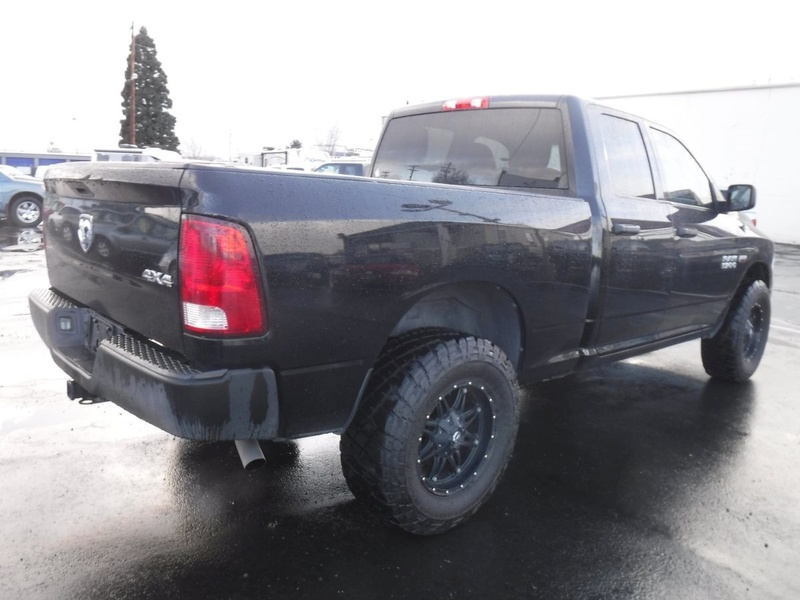 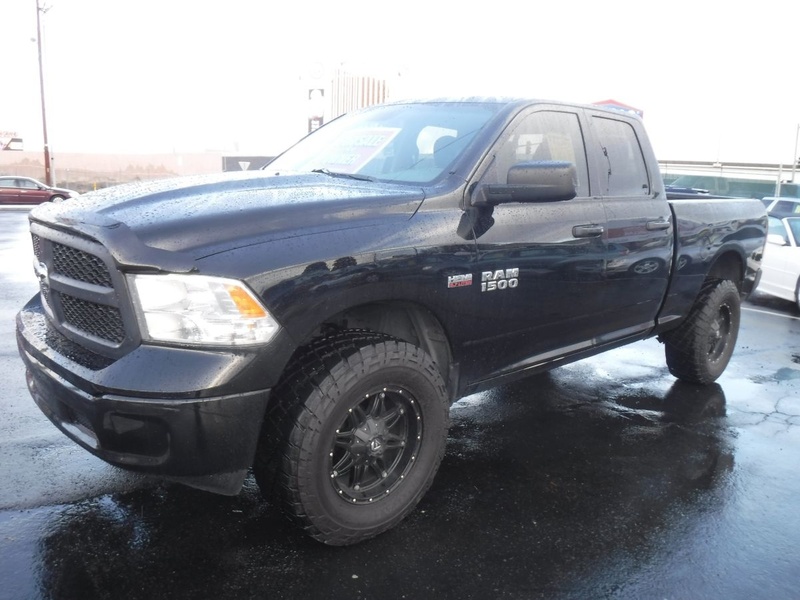 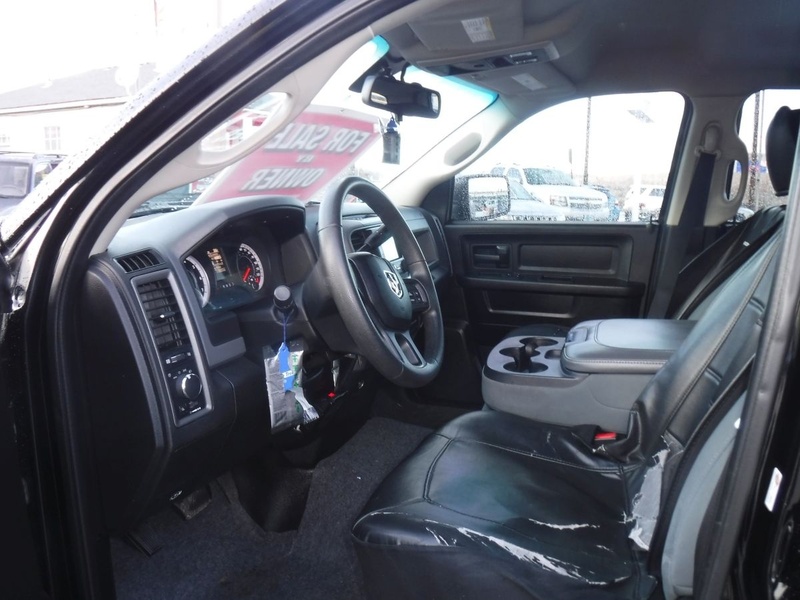 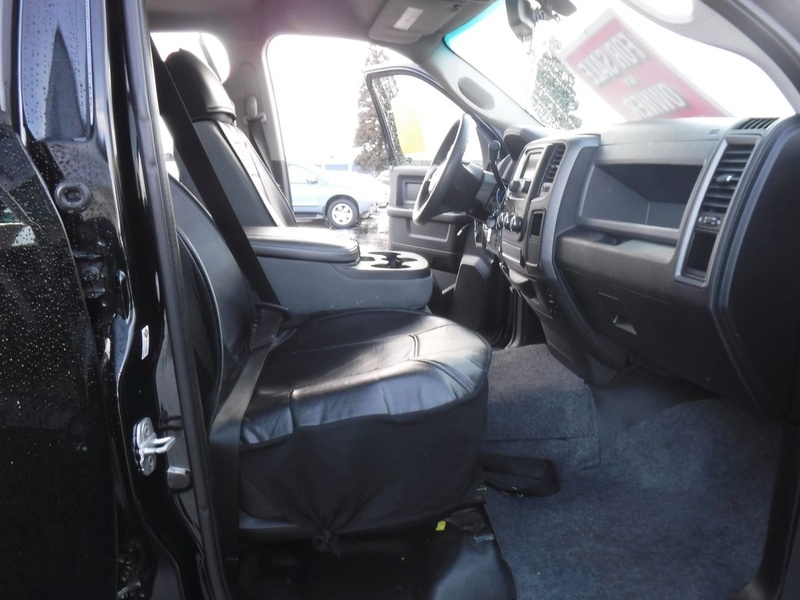 Share information on this 2013 Dodge Ram 1500 Quad Cab Express 6 1/3 ft to a friend.